Wearable items are the top product category, that includes hats! Interested in promoting your brand in a stylish and snazzy way? 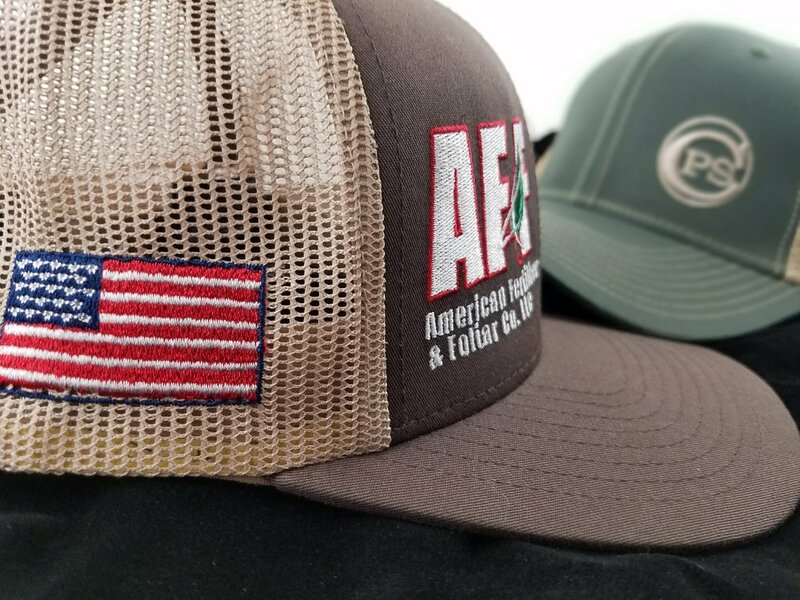 Send us your logo and we'll work closely with you to make sure your hat is custom in every way you want. No logo? No problem! Our graphic designer will work with you to create a unique and exciting logo to use on your new gear! 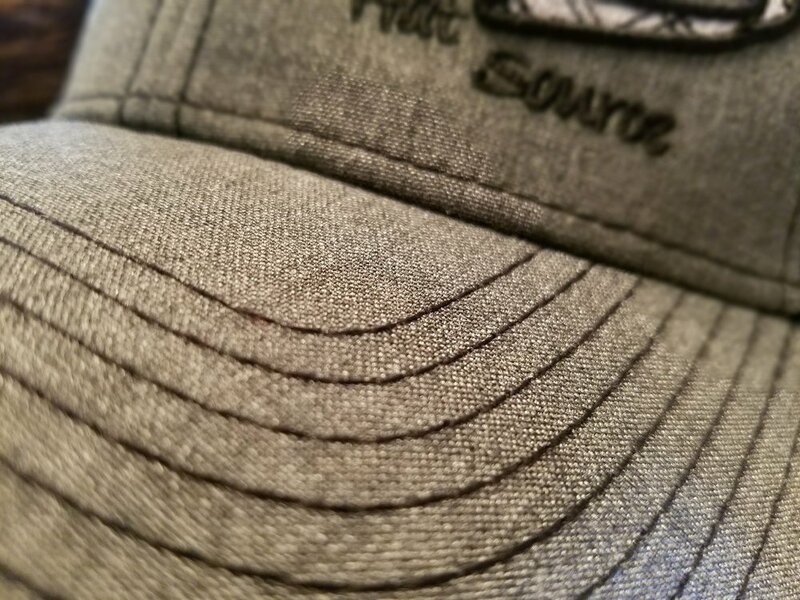 Whether you're looking for a snap back, Velcro back, or fitted hat, we offer hats in all styles to help your new gear represent your band the best. In addition to hats we also embroider beanies, visors, and more.